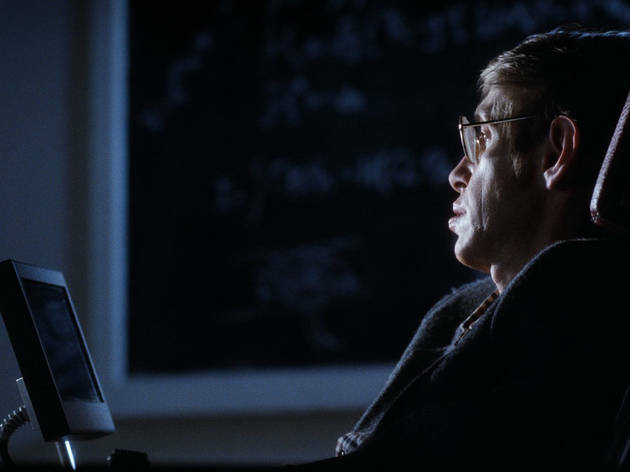 The whole universe was saddened by news of Stephen Hawking’s passing last week. Pay homage and learn more about his fascinating life with a screening of the 1991 Errol Morris documentary, A Brief History of Time. Even if you failed high school physics, the renowned Cambridge University physicist was a master of helping laymen grasp his heady theories, and Morris’ characteristic style gives the concepts visual gravitas.